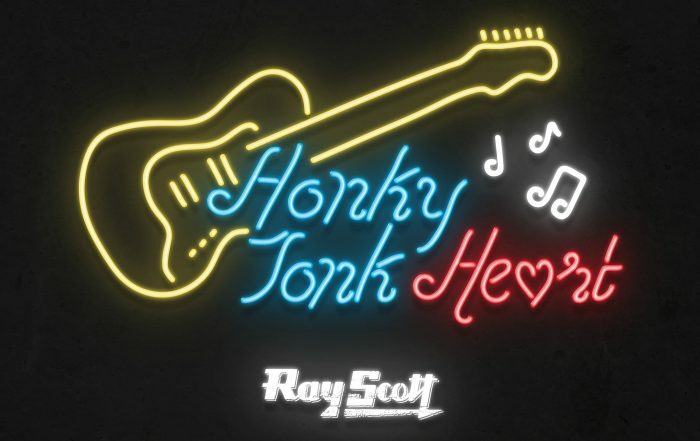 Ray Scott has built up an impressive career over the past decade. 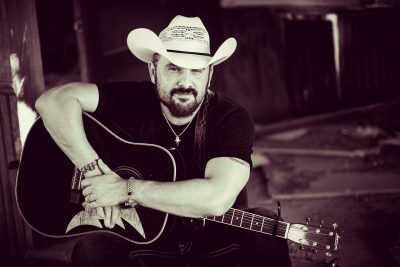 His 2005 debut album My Kind of Music racked up sales of over 100,000 units and became the # 1 Country Album on the Billboard Heatseekers chart, and his “Those Jeans” single has sold over 400,000 copies – all from the song’s exposure on SiriusXM. 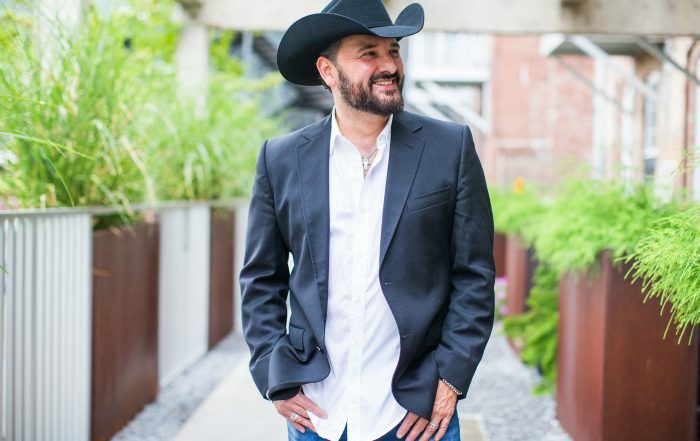 He has tallied four No. 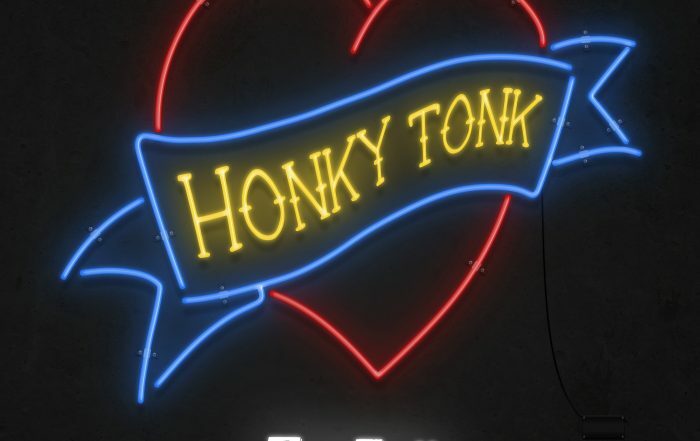 1 singles in the United Kingdom, accounted for over one million Spotify streams, and over 711,000 new views on YouTube. 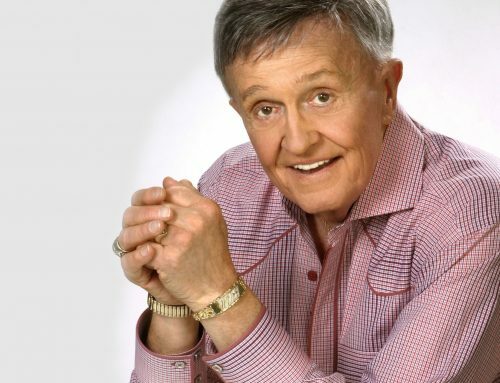 Scott has also performed on the stage of the Grand Ole Opry over sixty times in his career. 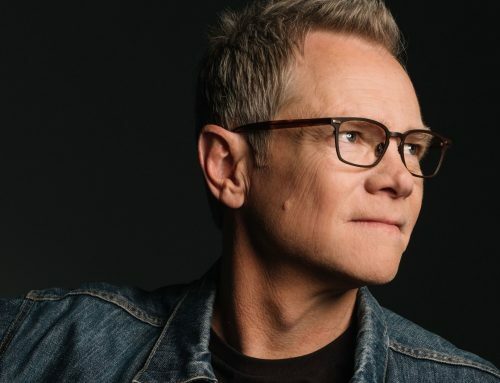 The entertainer has also tasted success as a songwriter, with cuts from superstars Trace Adkins, Clay Walker and Country Music Hall of Fame member Randy Travis to his credit. For more information on Ray, visit RayScott.com. 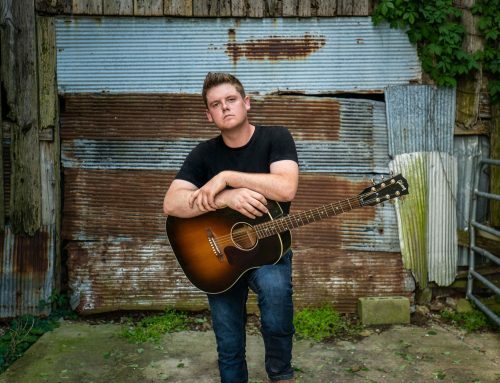 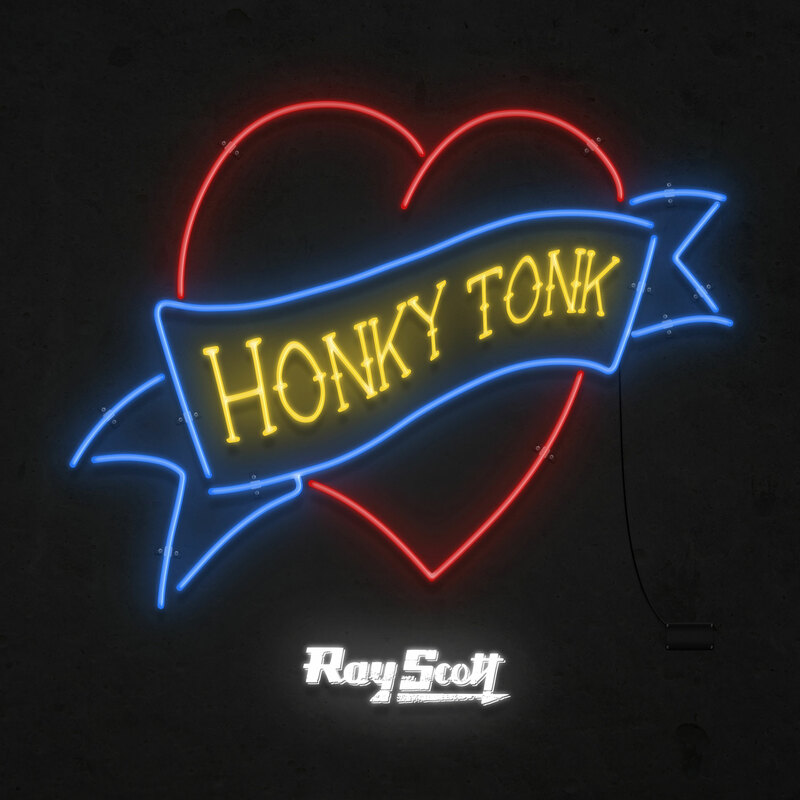 Ray Scott continues to value "traditional country storytelling and artistry over chasing commercial trends (Wide Open Country)" with the release of his new EP, Honky Tonk Heart, available today. 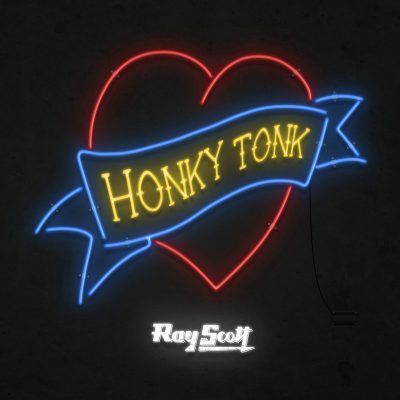 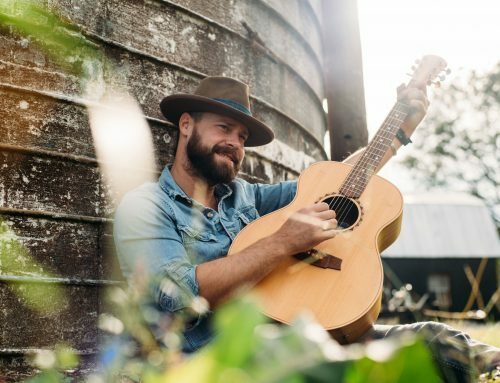 Ray Scott releases catchy full-blooded cowboy tune (Cowboys & Indians) with new single “Honky Tonk Heart,” available today. The track, which exclusively premiered on Cowboys & Indians, is the first single and title track of Scott's highly- anticipated EP set for release March 1, now available for pre-order. 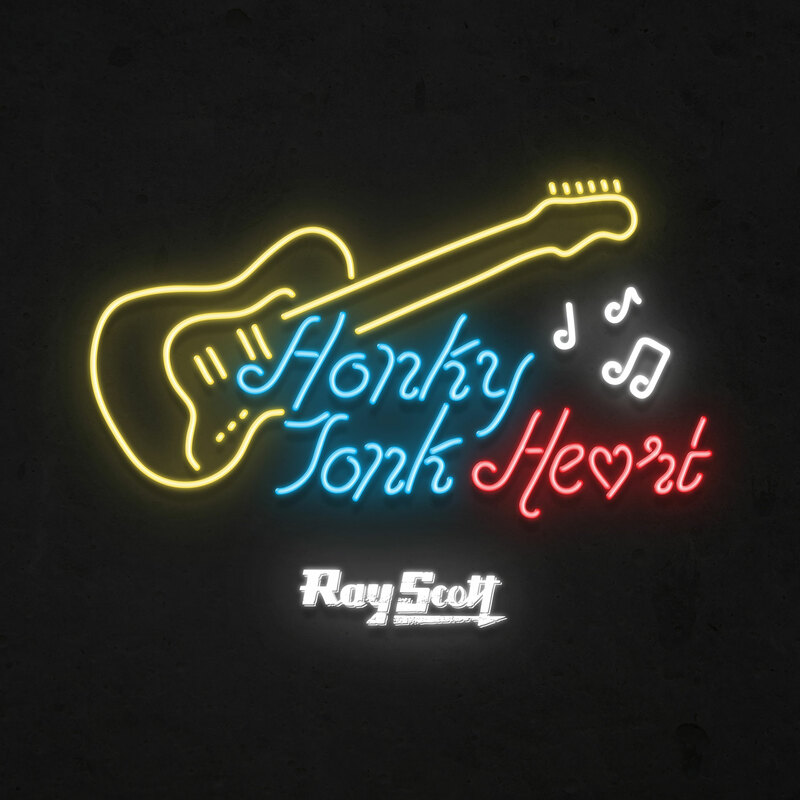 Click HERE to pre-order Honky Tonk Heart. 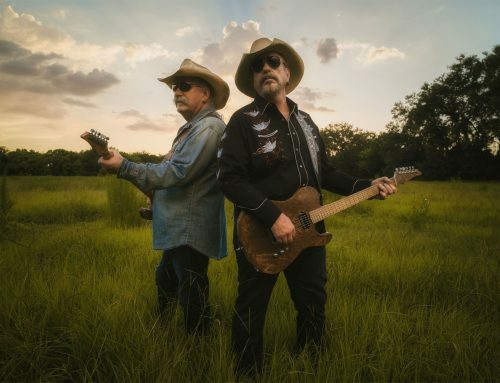 On July 24, all proceeds from Ray Scott & Friends: Songs for Healing in Santa Fe, will be donated to Santa Fe Strong fund.